To discuss data mining and risk analytics solutions for your enterprise, please contact J.D. Opdyke, Senior Managing Director, DataMineIt, LLC, at JDOpdyke@DataMineit.com. J.D. Opdyke is Senior Managing Director of DataMineit, LLC. J.D. has over 20 years of experience providing profitable statistical data mining, econometric analysis, and algorithm development to the banking, credit, and consulting sectors. Clients include multiple Fortune 100 financial firms, including some of the largest banks and credit card firms globally. J.D.’s empirical risk analytics work spans operational risk, credit risk, market risk, and model risk. 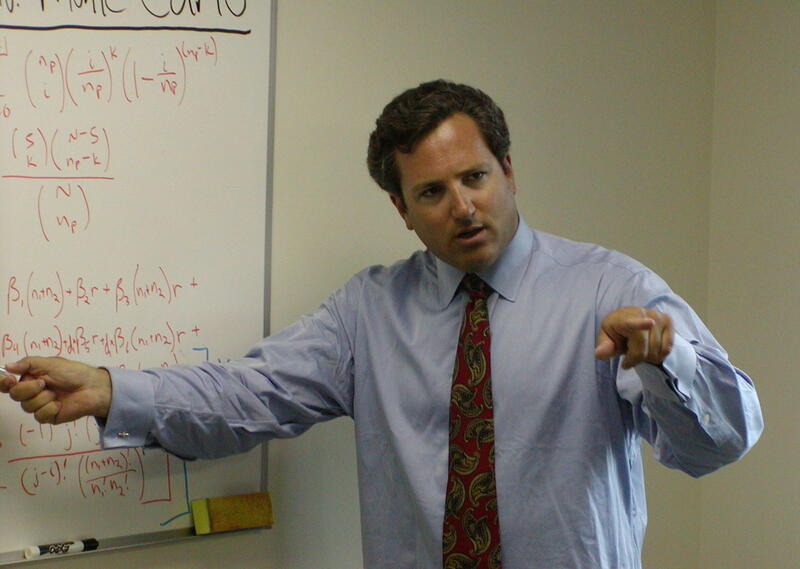 He has presented expert testimony on applied econometrics in large litigations ($0.4 billion), and has published fourteen peer-reviewed journal papers spanning statistical finance (market risk), VaR-based economic and regulatory capital estimation, combinatorial algos/number theory, computational statistics, robust statistics, and applied econometrics. J.D. 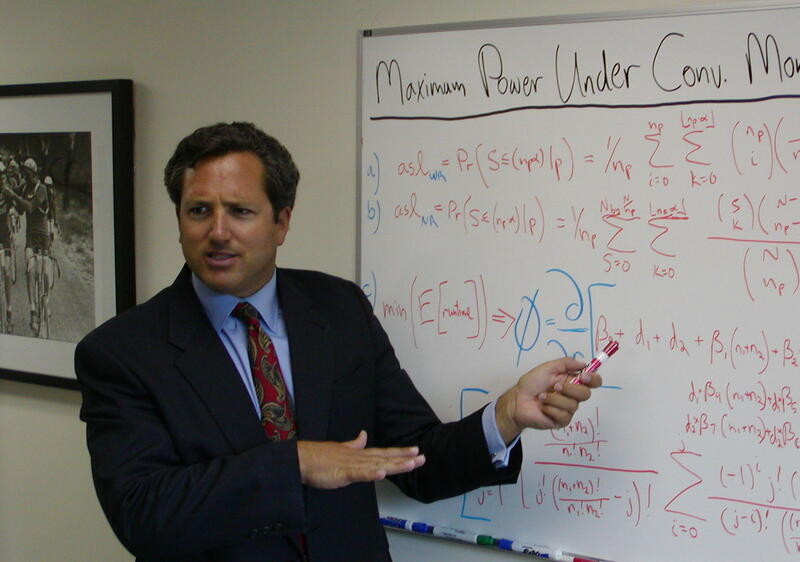 earned his undergraduate degree, with honors, from Yale University, his Master’s degree from Harvard University where he was a Kennedy Fellow, and he has completed post-graduate statistics work as an Advanced Study Program Fellow in the graduate mathematics department at the Massachusetts Institute of Technology.